Transforming raw experience into art. 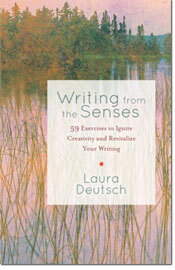 Writing from the Senses by Laura Deutsch has been released by Shambhala. After a great book launch at Book Passage to a standing-room-only crowd. Laura has been speaking at bookstores and to writing groups in California and New York. See the Speaking Engagements page for upcoming events coast-to-coast, including Copperfield’s Books in Novato, CA, January 6, 2019, 3 pm. Since the publication of Laura's book, writers have asked for ongoing dialogue and instruction, as well as a place to publish excerpts of their writing. Visit Writing from the Senses, a website dedicated to helping you enrich your writing. You'll find inspiration, stories and writing tips that will show you how to write using all your senses. 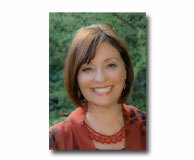 Laura Deutsch is a widely published writer and workshop leader. Her popular retreats, workshops and classes at the University of California at Berkeley, San Francisco State University, Book Passage, Tassajara Zen Mountain Center and other venues focus on both form and content. Her innovative writing exercises spark students’ creativity and help them find the juice in their material. At the same time, as a professional writer and editor, Laura helps writers develop their craft, strengthening and deepening their writing. Laura’s personal essays and features have appeared in numerous magazines, newspapers and anthologies, including Best Women’s Travel Writing, More magazine, Eating Well, and the Los Angeles Times. Six Tuesdays, Jan. 22—February 26, 2019, 2—4 pm. Get Into Print - Get your articles and stories published! Creative Writing Coaching - Editing and coaching for pieces of any length, including memoir, fiction, articles and more. Please email info@lauradeutsch.com to register. 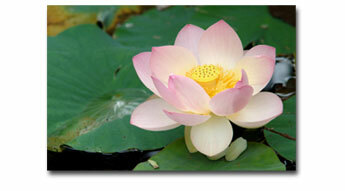 For more information about workshops and coaching, email info@lauradeutsch.com or call Laura at 415.388.0900. "Laura was terrific—organized and original, a generous and talented teacher. One of the best classes I've taken."